Brian Metzler—The minimalist running movement isn’t dead, but the pendulum has certainly swung back the other direction. The once white-hot trend has cooled considerably, but it benefitted us all—no matter if you’re a barefoot zealot or a FiveFingers diehard or have always been content wearing a trusty pair of ASICS Kayanos or Nike Pegasus as your primary shoe of choice. It’s not the headline-popping trend it was a few years ago, but minimalism is alive and well. There are some great minimalist shoes available at stores now, and more on the way for 2014. 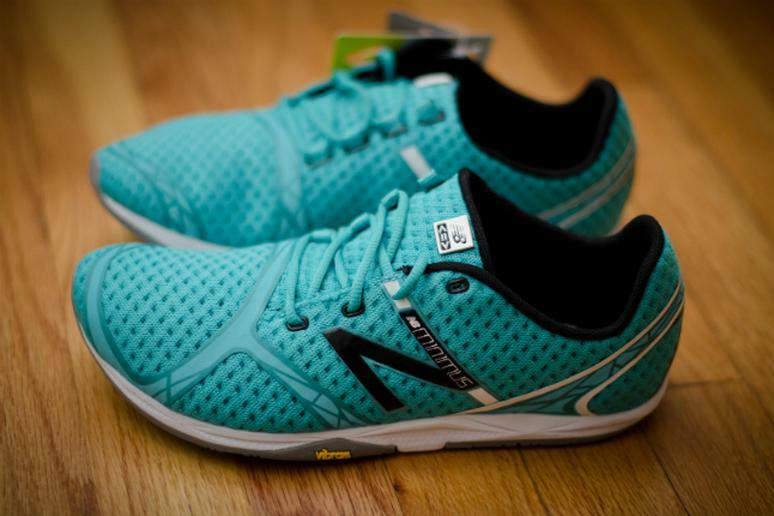 Within the trend itself, the “barely there” sharp end of the spectrum is giving way to modern minimalist shoes with a tad more cushioning and protection. 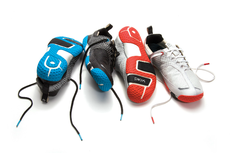 For example: see any shoe made by Altra. Or, for instance, the new FiveFingers Bikila EVO ($120, vibramfivefingers.com), due out in 2014, is a 5-ounce road running shoe with the brand’s iconic articulated toes, built with a zero-drop (flat) profile, an 8.5mm thick outsole and 2mm of soft EVA cushioning insole. In other words, more cush. Even the updated barefoot-style Xero Shoes model called “The Cloud” ($50, xeroshoes.com) has an additional 3mm of EVA foam on top of the original 3mm rubber outsole. Meanwhile, Nike made waves recently with the release of its new Free Flyknit+ ($160, nikerunning.com), an already cushy and flexible Free 5.0 with a next-generation sock-like upper. For the next 11 truths of the minimalist craze, click through to our slideshow.